Anne Lim has been making dolls and teaching for almost 20 years. 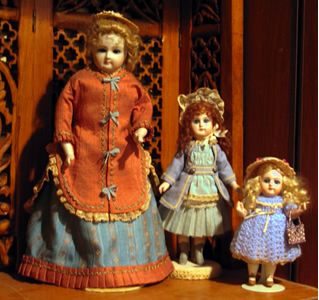 Her particular speciality is with cabinet sized French dolls from 6 to 12 inches in height, although she has made beautiful miniatures as well as much larger dolls. 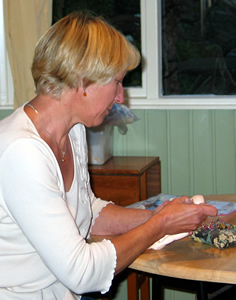 Anne ships dolls around the world including to Japan. She can supply composition bodies, unique skin wigs and a range of soft-fired greenware. 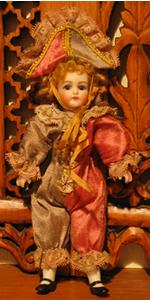 if you are interested in purchasing her reproduction dolls or her doll products: such as wigs, clothes, or greenware.